The first course was established in a paddock owned by a Mr Dean at Edge Hill where a nine-hole course was laid out. The area etablished was where the Edge Hill State School now stands. On the 26th January 1924 (Foundation Day) the course was opened for play. In 1924 the club explored the possibility of relocating the course to either a site at Freshwater or one at Burpu on the southern boundary of Cairns. The opening of the nine-hole course at Burpu was set down for 26th January 1926, a significant date for the club as it was exactly two years to the day after the course at Edge Hill had opened. 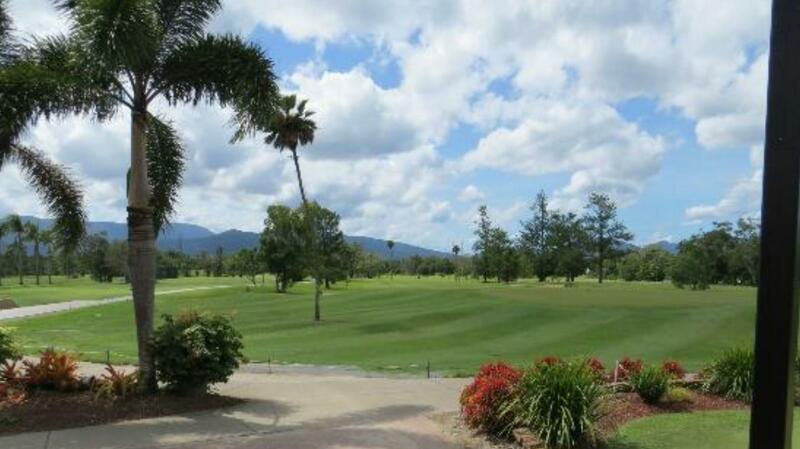 Cairns Golf Club was instrumental in the formation of the Far North Queensland Golf Association when in May 1927 it called a meeting to all clubs in the area to amalgamate. During World War Two the course was used to billet Australian and United States military personnel.